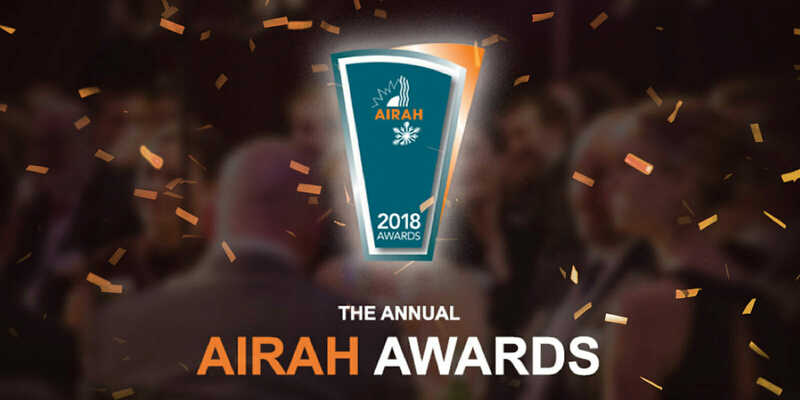 Built on a history of recognising excellence and achievement within the HVAC&R Industry, the AIRAH Awards honour those who have delivered significant contributions to our industry. This year A.G. Coombs with AECOM have been recognised with the AIRAH Award for Excellence in Innovation and the AIRAH Award for Excellence in Sustainability, both for the International Convention Centre Sydney. 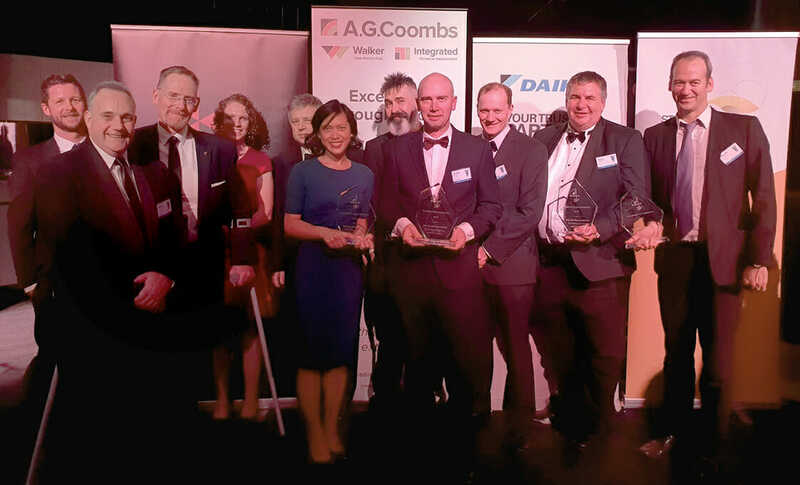 This award recognises significant Australian improvements in the areas of HVAC&R achieved through innovation, including new or significantly improved systems or plant and equipment or processes. 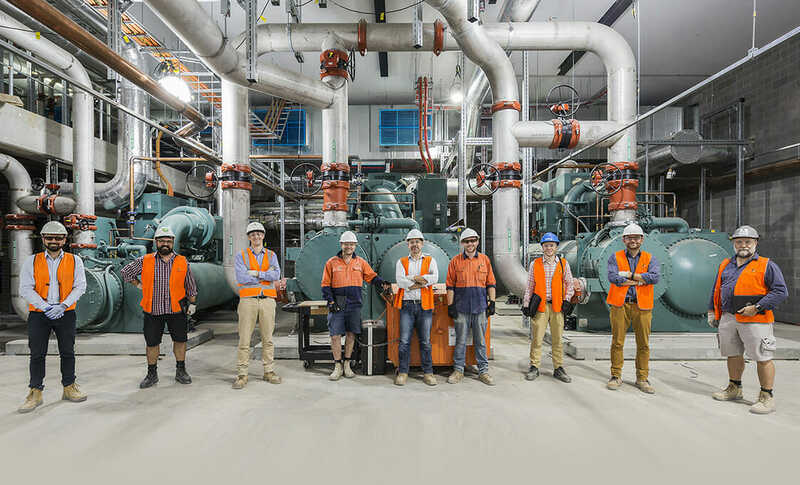 A highly collaborative team approach by A. G. Coombs and AECOM as part of the Lendlease team has delivered mechanical and HVAC systems in the ICC precinct that set a new benchmark for the Australian industry in terms of innovation, scale, quality and performance. This award recognises Australian initiatives that have made clear improvements in the sustainability of the HVAC&R industry.  The initiatives may be improvements to existing air conditioning or refrigeration systems or the development of new improvements, or in the industry’s delivery of services. The ICC’s mechanical and HVAC systems in operation have outperformed the energy efficiency design performance targets in their first year. More information on the International Convention Centre Sydney can be found here. More information on AIRAH Awards can be found on the AIRAH website.